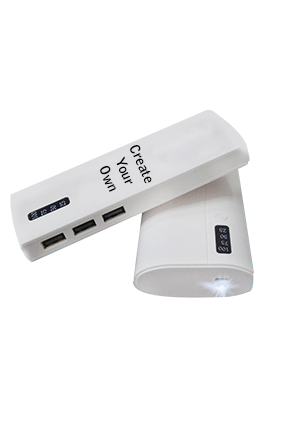 Enhance the look of your portable charger by giving it a unique and stylish look. 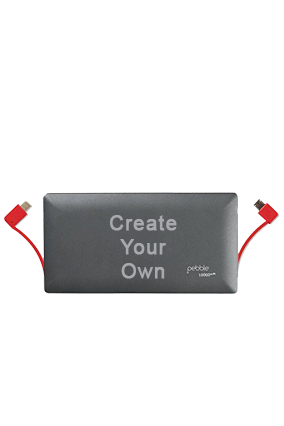 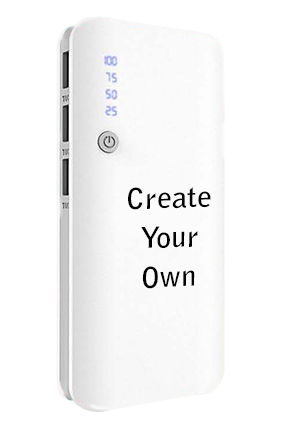 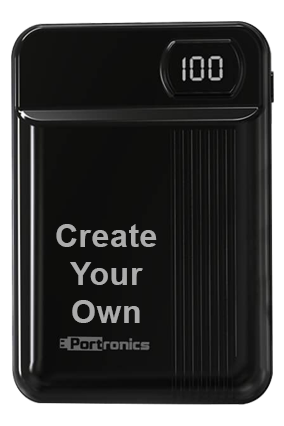 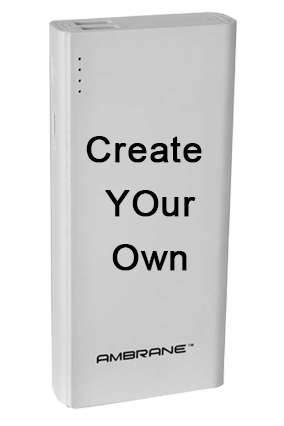 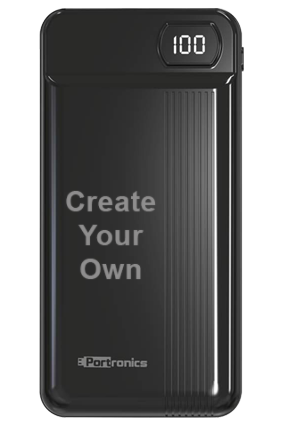 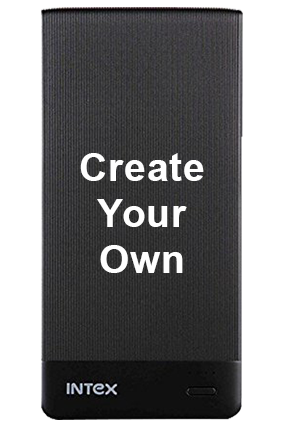 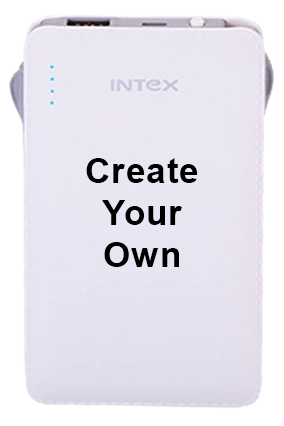 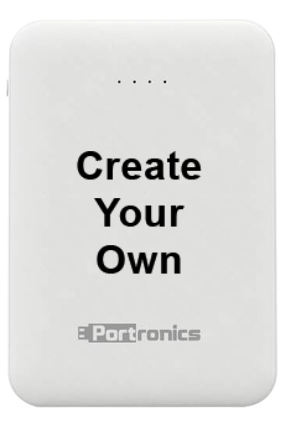 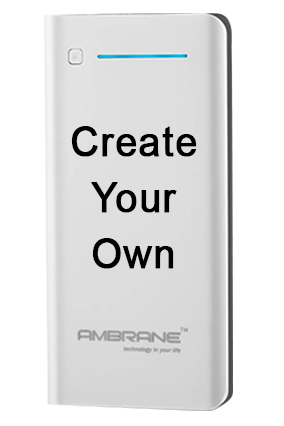 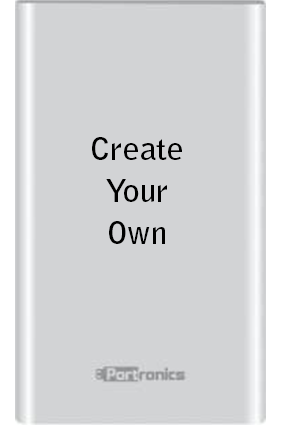 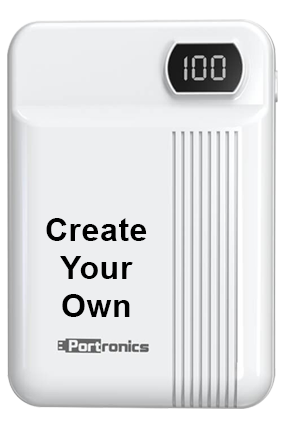 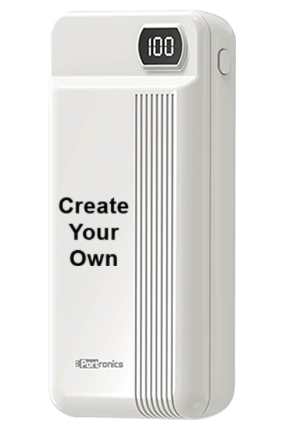 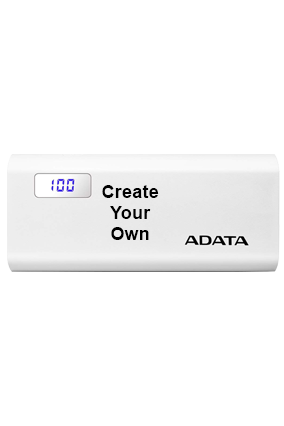 You can personalize the power banks by inscribing your name, text or any quotes of your choice. 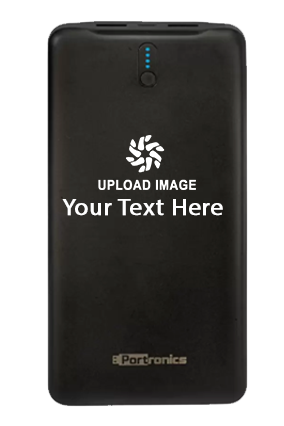 You can also add your own photos into it to make it look more mesmerized. 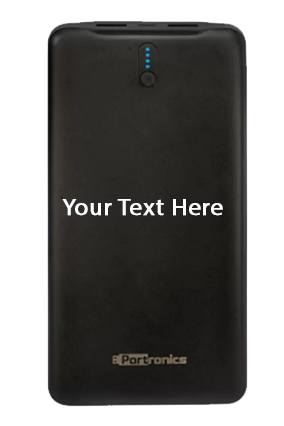 With this kind of personalization, you can easily grab the attention of the people encircling you and keep them with awe and admiration. 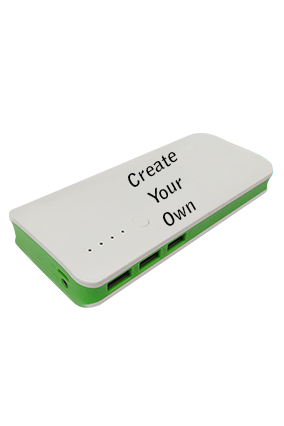 So, charge your mobile phones with ease with personalized power banks.